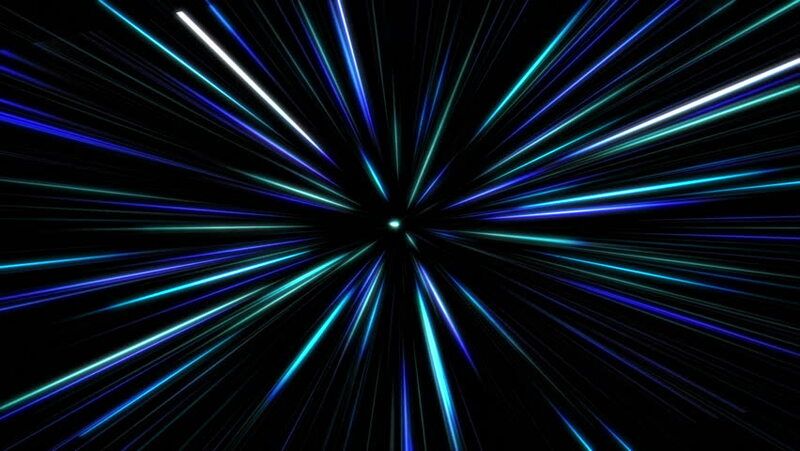 Space warp. Loopable. Blue. Highly detail journey through a space warp. 4k00:37Seamless animation loop of camera movement in 4K. Hi-tech neon tunnel for big data and technology backgrounds.